You get your family out the door, we will do everything else. 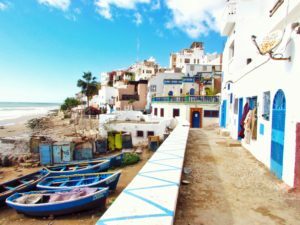 Exotic Morocco tops the lists of exciting places to visit. 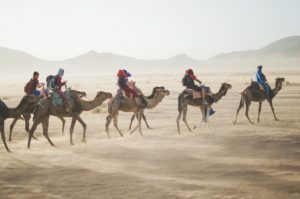 The following itinerary was designed for an active couple or family looking for adventure in Northern Africa. 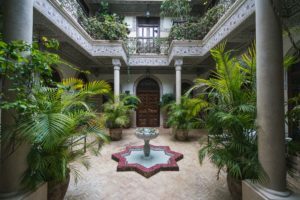 Check into your Luxurious Riad. 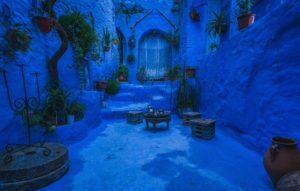 Explore the city of Marrakech. Enjoy shopping at colorful markets. 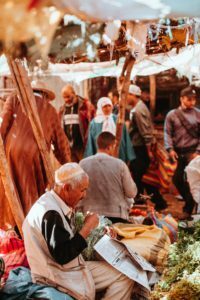 Take a journey to the nearby Atlas Mountains for either a high adventure mountain biking tour or expand your culinary talents with a cooking class led by a local chef. 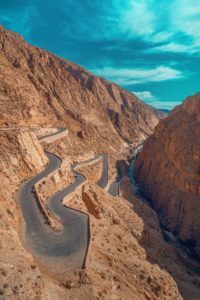 Drive to the mountain ski resort, Oukaïmeden. 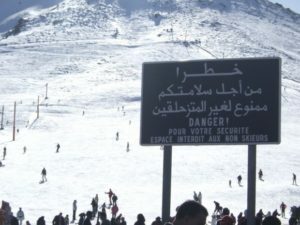 Ski Oukaïmeden, the only ski resort left on the African continent. Desert Tour with a friendly and knowledgeable local guide. 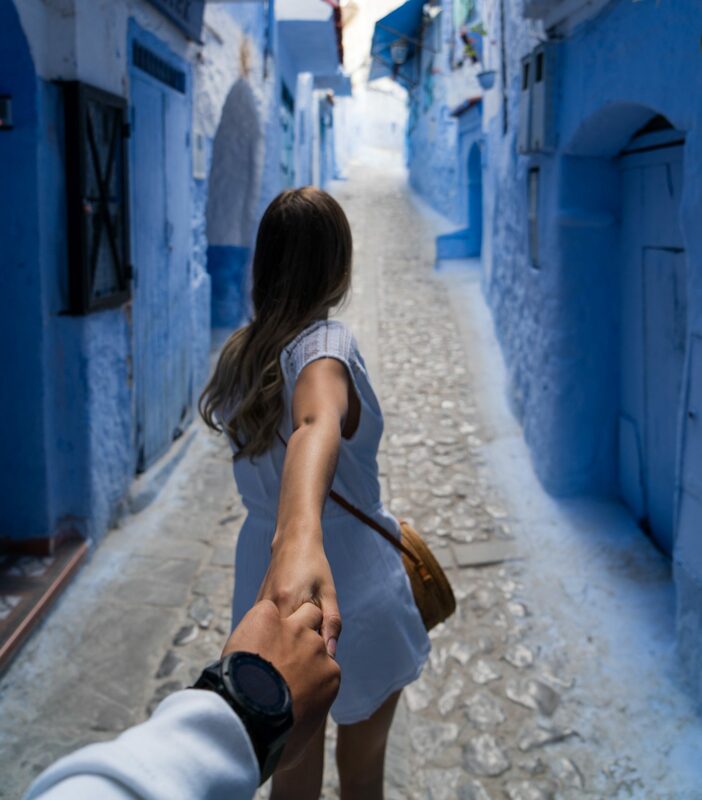 Enjoy exploring this city on the mouth of the Mediterranean sea. Fly Home with new wisdom and memories of a beautiful trip. Fight the Dragon, Go Travel. Rowena Daniels on What is an Azore?